Fathers Day Cards - A range of unique cards for dads who are different. Perfect Fathers day cards for Dads that are different! Our range of Fathers Day Cards is perfect for dads and daddies of all ages. 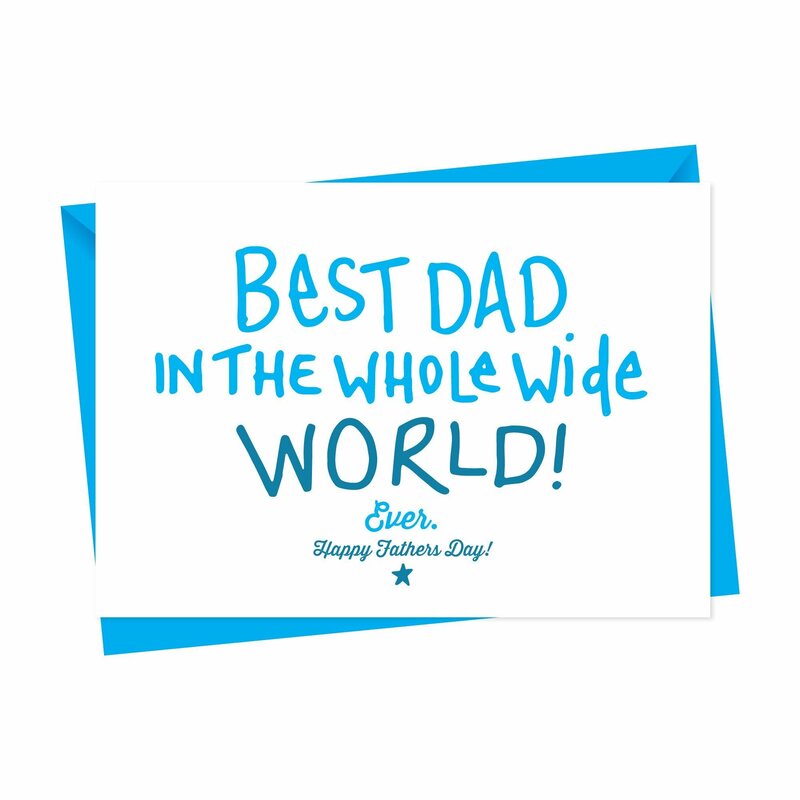 Show him just how amazing he is this Fathers Day with a uniquely different card! With a range of different card designs, you’ll find the perfect card for dad – free UK delivery and some designs can be personalised.